Blocktopograph is a new free program for Minecraft Pocket Edition. 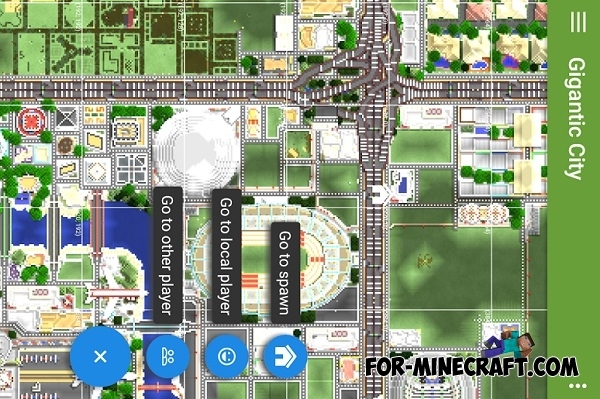 This android app allows you to: view the real-time map of the Upper and Lower worlds in modes: XRay, satellite, heights map, irradiance map, satellite and viewing mode of mines, also it allows you to teleport the player in this or that place, to see the mobs and teleport players to them and edit NBT world.. The app is in BETA stage of development, so the application may contain errors!